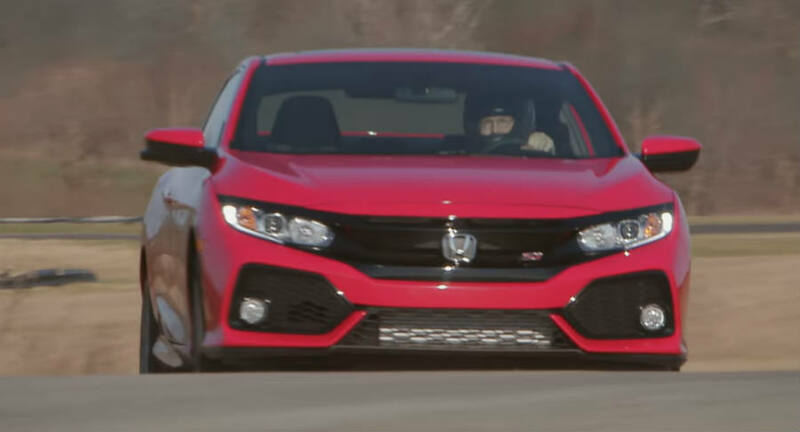 Honda took to YouTube to introduce the 2017 Civic Si, available starting next month in coupe and sedan variants. It will be the first of its lineup to have a turbocharged engine, and its price will be in around $25,000. The unveiling of the Si signals the end of the Civic’s 10th generation lineup. The entry-level sports vehicle was the last model kept under wraps, and it slots under the more powerful Civic Type R showcased at Geneva earlier last month. Motor fans are somewhat disappointed in Honda after the reveal, given the Si competes with other sports compacts by Ford, Subaru, and Volkswagen in the U.S. Luckily, the Type R is coming to America for the first time. The two-door coupe and four-door sedan look nearly identical to the first Si pictures that appeared online, albeit with a couple of differences noticeable only to the trained eye. The wheels, for example, are different and make the car stand taller. Other than that, it has the sporty fascia everyone expected from the North American-exclusive Si. Honda claims there are more changes, including a much lighter body and rigid build that makes the vehicle easier to handle. Under the hood, there is a big shift in philosophy. The Japanese automaker has dropped the signature VTEC system of the Si for a new 1.5-liter, 4-cylinder, direct-injected and turbocharged DOHC engine with dual VTC controls. Some fans didn’t like that decision because they claim it restrains the power potential of the car. 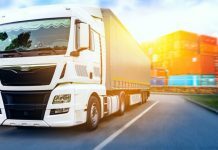 VTC technology handles variable cam timing in a way that it is always active and optimizing engine performance continuously and automatically. Honda Civic Si 2017- Turbocharged. Image: YouTube. In spite of the controversial choice, the 2017 Si packs 205 horsepower and 192 lb-feet of torque. That is a decent improvement over last generation’s model, but it is not enough to compete with new vehicles by competitors in this segment. Other than that, the entry-level sports trim of the Civic offers a 6-speed manual transmission, adaptive electric power steering, sports suspension, and two drive modes: a Normal Mode and a Sports Mode. Inside its all black leather and red stitchings, with the Si logo embossed in the seats. There is a 7-inch display in the console that is the center of the car’s infotainment system, compatible with Apple CarPlay and Android Auto. Honda is manufacturing the 2017 Civic Si at its Ontario, Canada plant, and it will bring it to market this next month. It will be priced in the mid-$20,000 range, although no specific price point has been provided. The 2017 Honda Civic Si, like all its predecessors, is a trim of the iconic brand available only in North America (Canada and the United States).